2000 - 2nd Prize, Playgrounds and Toys for Refugee children, organized by Art for The World, Rome venue, Italy. 1999 - 1st stage commendation, Sarajevo Concert Hall, 2 stage International Competition, Rome, Italy. 1995 - De Verre Urban Design Award, (University of Westminster. 2010 Bookcase "back to back"
2009 binb (building in building) - multi-storey building for Benetton in the centre of Tehran -a project for a 12 level multi-storey building of 12,000 sq.m designed as a submission entry for the International Ideas Competition “Designing in Tehran” organised by Benetton Group in the beginning of this year. A multi-use development with retail, office and residential spaces. 2008 Car Platform and Facilities for TOYOTA, Kifissos Avenue – Athens. 2006-7 Apartment_studio, total redesign of a two storey 60 sq.m penthouse apartment with 100 sq. m balcony area. 2004-05 Gallery Apartment, The domestic sequel of Gallery Xippas project. Interior renovation of a 130 sq.m apartment as an addition to the gallery premises. 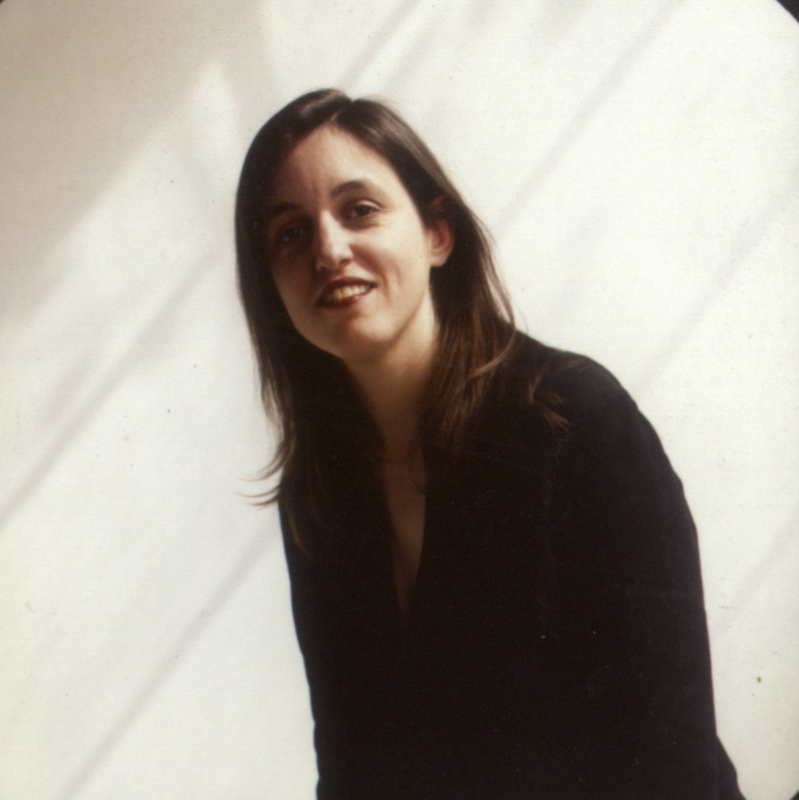 2000 Deputy Commissioner for the coordination of installation of the Greek Participation in the 7th International Exhibition of Architecture, Venice Biennale 2000. Catalogue editor for the national participation. Redevelopment of the east coast of the municipality of Vari, Attiki. 2009 World Architecture Festival 2009, group exhibition of entries, Centro de Convenciones Internacionales de Barcelona, Spain. (4-6 November). Submission work: binb (building in building) – multi storey development in Tehran. 2005 “Invisible hotel” groupexhibition at the DESTE Foundation, N. Psychico, Athens, organized by Carteco company, curated by Memos Philipides, architect. (19-23/4). The exhibition was also shown in Thessaloniki and New York. 2004 “Athens by Art” - Commission to realize 1:1 The playground project (with architect Andreas Angelidakis) for the Athens Olympic Games, installed in Koumoundourou sq. as part of the Athens By Art exhibition – Athens (August – September, 2004) Curated by Efi Strouza, Project curator Marina Fokidis. 2006 Dean Tavoularis, production designer, painter. Macedonian Museum of Contemporary Art, Thessaloniki, Greece (22/07 – 18/09). 2004 The playground project, Installation in Public space, Commission to realize 1:1 for the Athens Olympic Games, installed in Koumoundourou sq. as part of the Athens By Art exhibition – Athens (August – September, 2004). Exhibition installation design realization and supervision of construction. 2003 Installation of contemporary art works: Supervision of Installation of Karen Kilimnik’s work “You are getting very sleepy, you will do as I say” in collector’s home. 2000 7th International Exhibition of Architecture, Venice Biennale 2000. Supervision of the installation of works by sculptor Takis for the exhibition Camps des Forces, and production of measurement drawings for future installations, at the Museo D’ Arte Contemporaneo (MACBA), Barcelona, Spain, April - Hayward Gallery, London, July. curator: Guy Brett. 2000 7th International Exhibition of Architecture, Venice Biennale 2000. Catalogue editor for the national participation. 2008 “One picture 1000 words” text published in annual review “Architecture in Greece”, No. 39. 2002 Architecture editor in greek Sunday newspaper lifestyle supplement “next”. 2001 “City Interior(s)” - METAPOLIS 2001, The Contemporary (Greek) city, annual publication. 2001 Biennale 2000: An open forum of ideas” – article for the greek journal of the association of architects of Thessaloniki “Architecture as Art”. 2000 Catalogue editor for the national participation at the 7th International Exhibition of Architecture, Venice Biennale 2000. Greek Commissioner Elias Zenghelis. 1998 “Scenarios on in-between space” – text on the greek city for the catalogue of the 2nd Biennale of Young Greek Architects. Organisation: Hellenic Institute of Architecture, curator: Panos Dragonas.